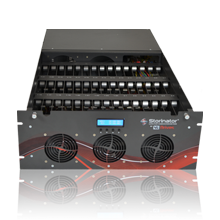 The Storinator is a reliable, mass storage unit for your research data at the lowest cost per TB. 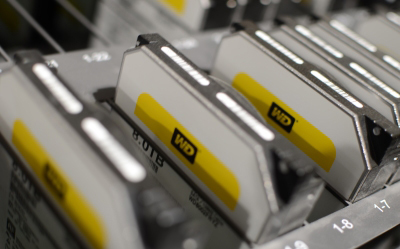 Our units are optimized for high performance, redundant, centralized data storage. Each Storinator configuration will centralize your entire library and help you organize your files. 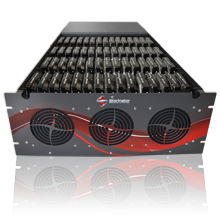 Extremely reliable the Storinator offers a huge amount of storage while being ultra-fast and ultra-efficient. 10-GbE NIC and redundant boot drives. & boot drives and 10-GbE NIC. Lowest Cost per TB - Best for grant funding applications. "We see backups complete in minutes where it took hours before, completely backing up 33 VM's, Exchange, and SQL (hourly). per TB Best for grant funding applications. and Compatibility Greatly reduced circuit board count. Ultra FastSpeeds in excess of 1 gigabyte/sec. That's 30 GB in 30 seconds. Customer Service Our Commitment is to Have You Up and Running - at the Performance that We Promised You. Simultaneous UsersYour entire team working without interuptions or delays. 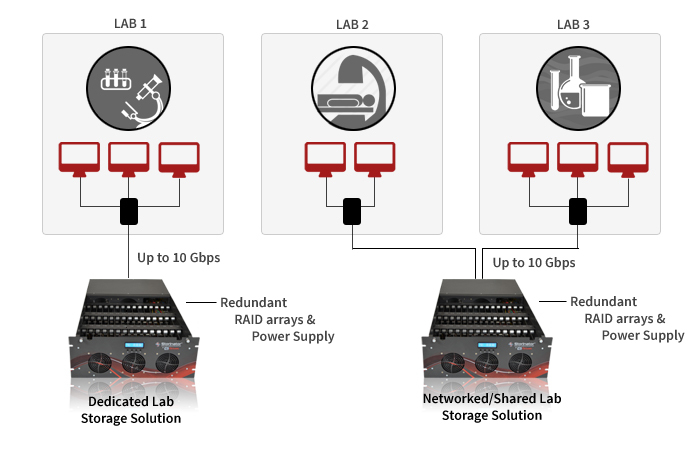 Data Security Protection through fully redundant RAID arrays and Power Supply. No Interruptions Designed for continuous operation. Hot swappable components. Software Agnostic From FreeNAS to Centos, any software can be integrated on our Storinator. Ultra-fast, reliable servers deserve ultra-fast, reliable drives. Enterprise-class drives match the durability and stability of our Storinator storage servers, especially for higher-availability applications. This, in turn, makes your data management more reliable and cost effective.